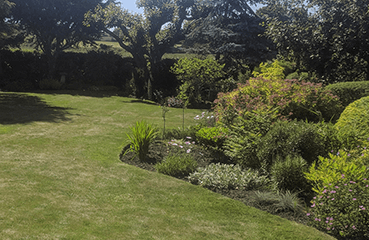 We regularly maintain large gardens and commercial grounds across Derbyshire and Nottingham. 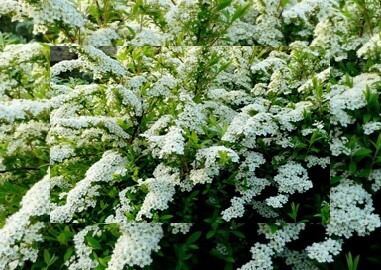 By calling on The Garden Rangers you can rest assured that your turf will be laid to the highest standard. The Garden Rangers offers a digital design service to deliver above and beyond customer expectations – bringing your outdoor dreams to life. 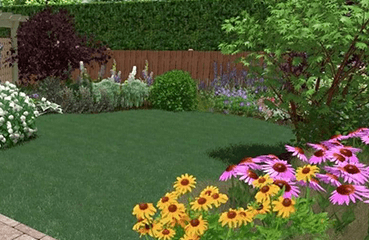 The Garden Rangers offer the complete package when constructing a customer’s garden. 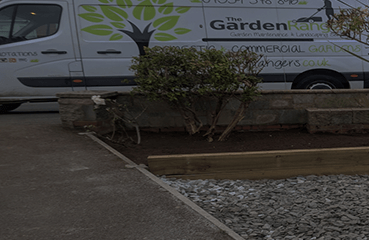 From the initial dig out, groundworks and drainage, to laying the paving for pathways and patios to erecting boundary fences and planting up borders. 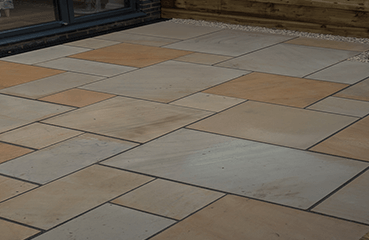 We can help design and construct your patio or path from drainage to type of slab. The Garden Rangers offer fencing services from simple repairs to boundary fences and gateways. 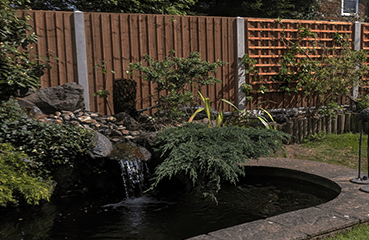 We offer a variety of fencing options from concrete, wooden, to uPVC fencing. Excellent team who I would definitely recommend. Clean and very professional. Really pleased with the great work The Garden Rangers have done. 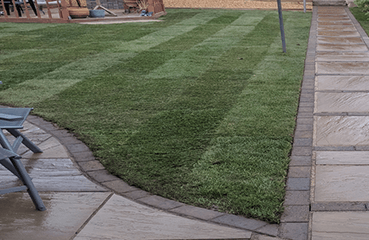 Contact was very good, arrived as scheduled, tidied up each day after they had finished and most importantly have done a fantastic job that I am so pleased with. Thank you for clearing our garden. A fantastic job, so pleased with the result. Will most certainly be using The Garden rangers regularly. Would highly recommend. 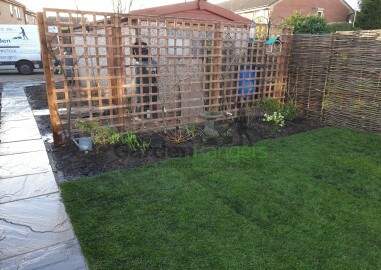 Jonathan has just spent 2 days on my garden and has done a fantastic job. Excellent team who really know their plants. Cleaned up well and would definitely recommend.